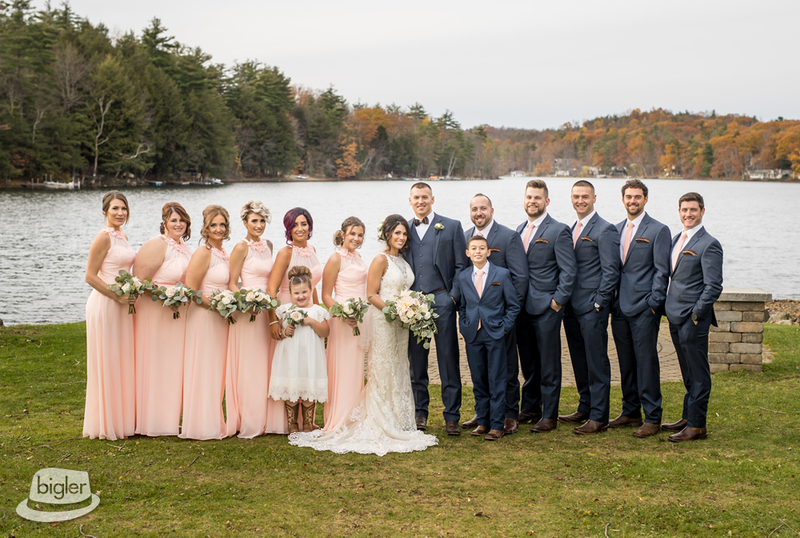 Our Team always has an amazing time at Old Daley on Crooked Lake with our Wedding couples! 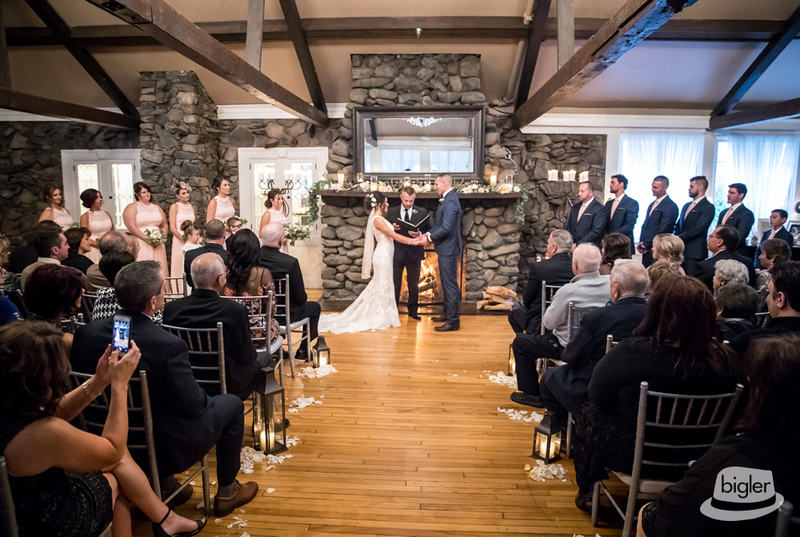 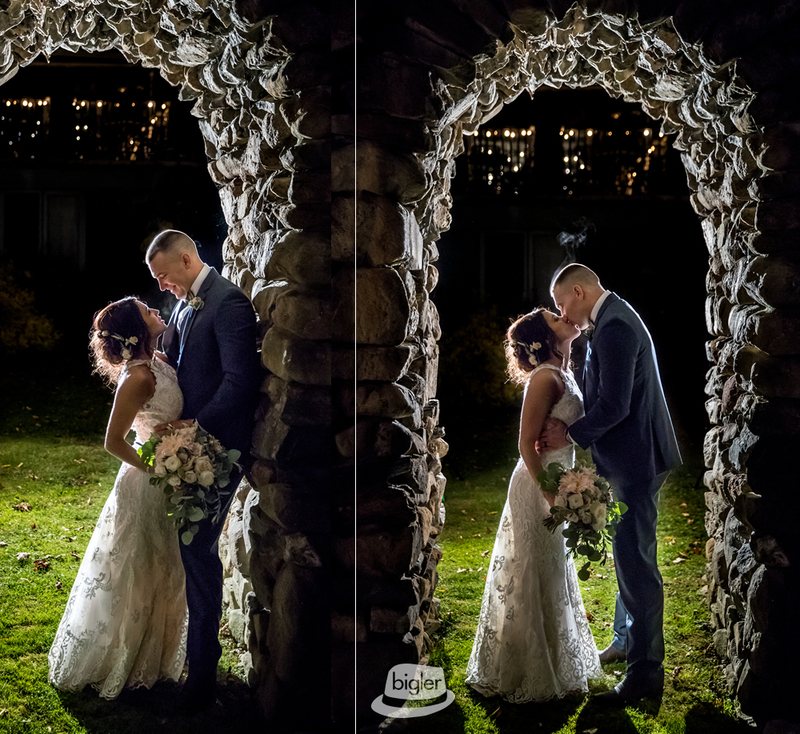 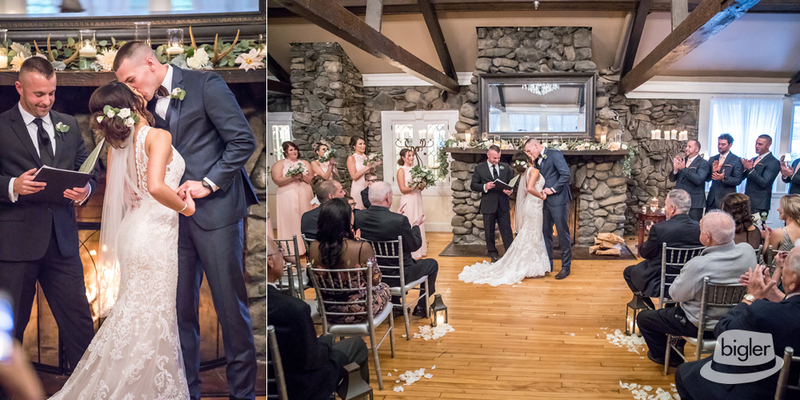 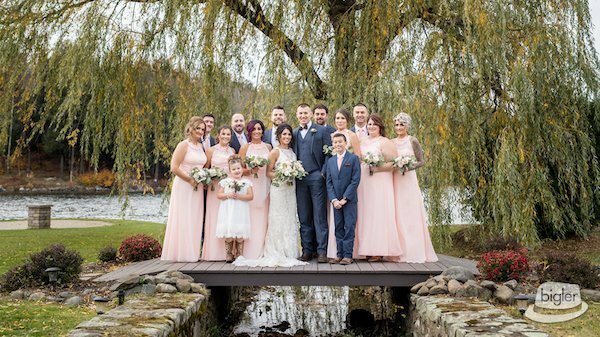 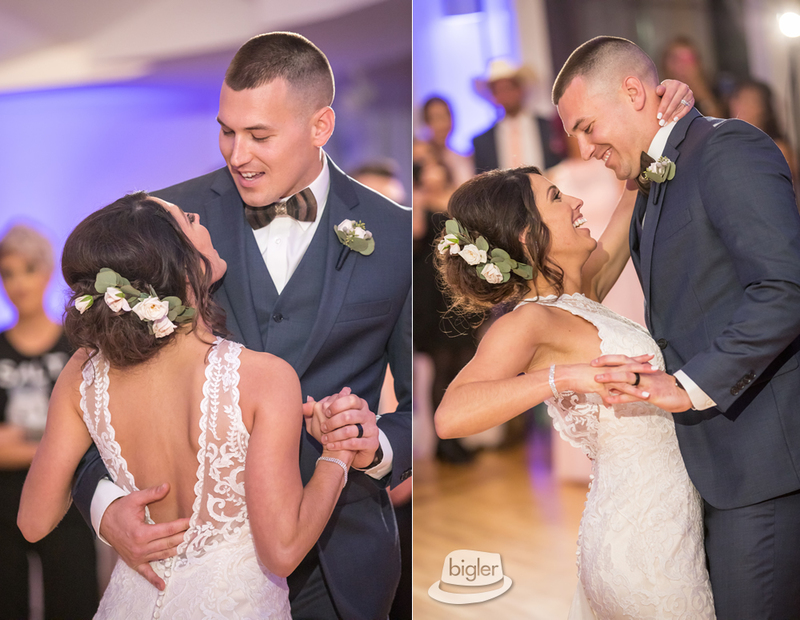 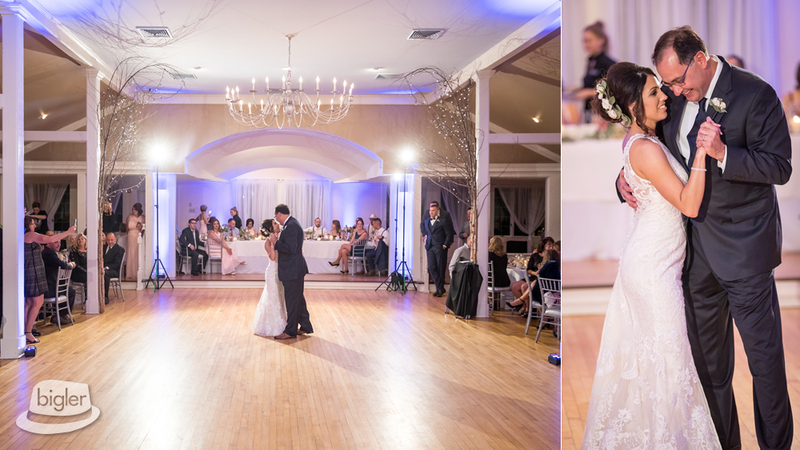 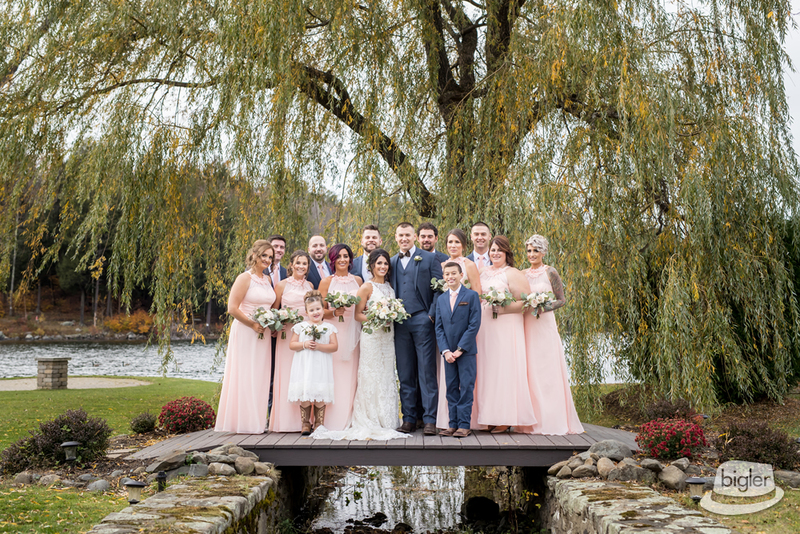 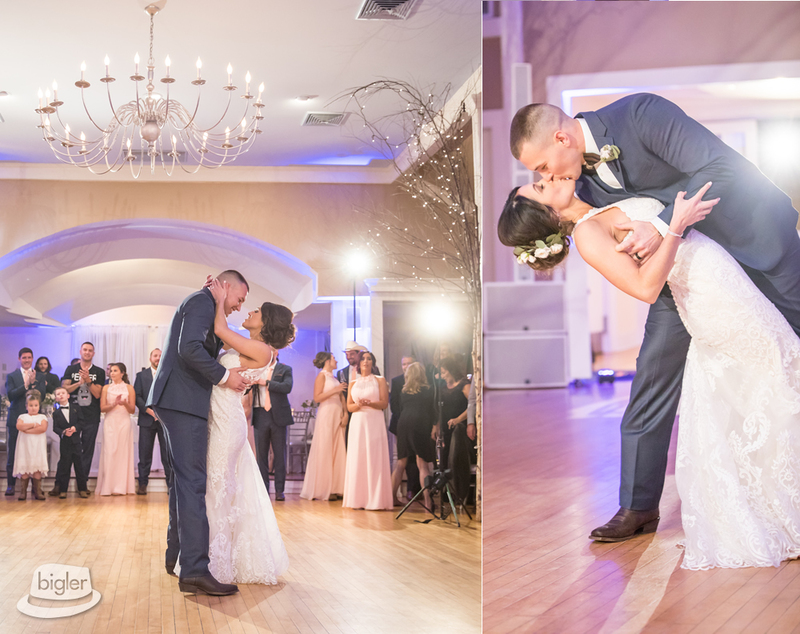 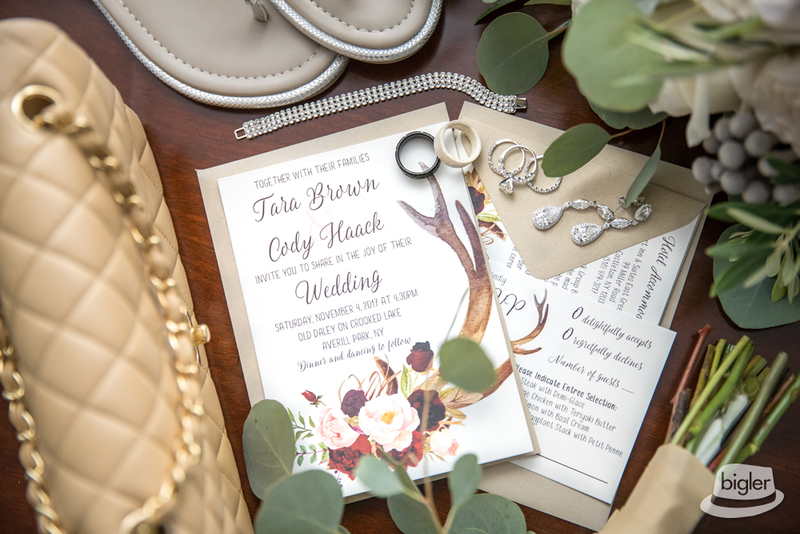 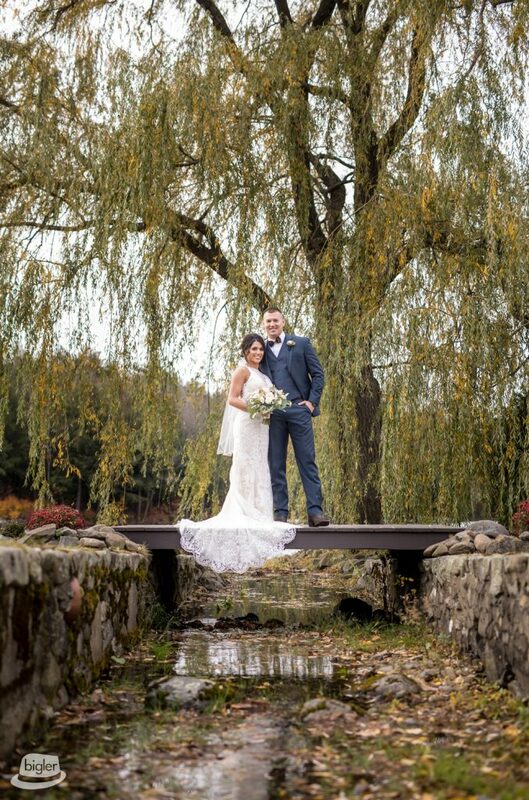 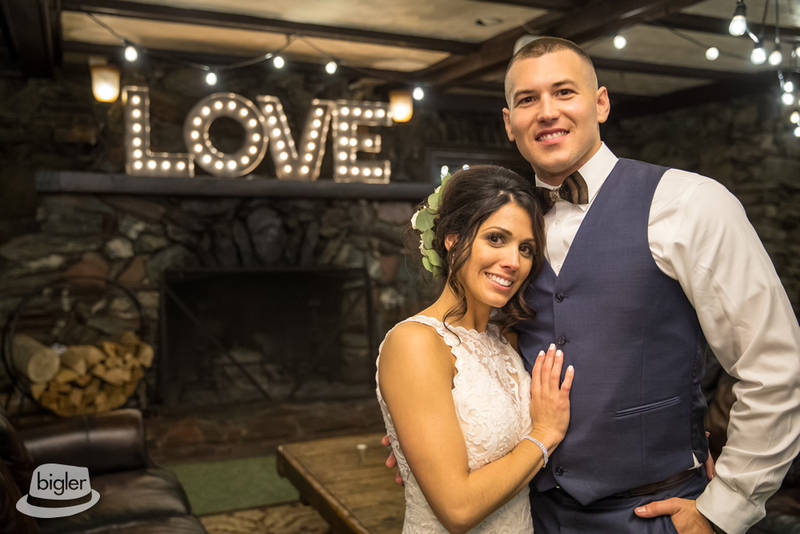 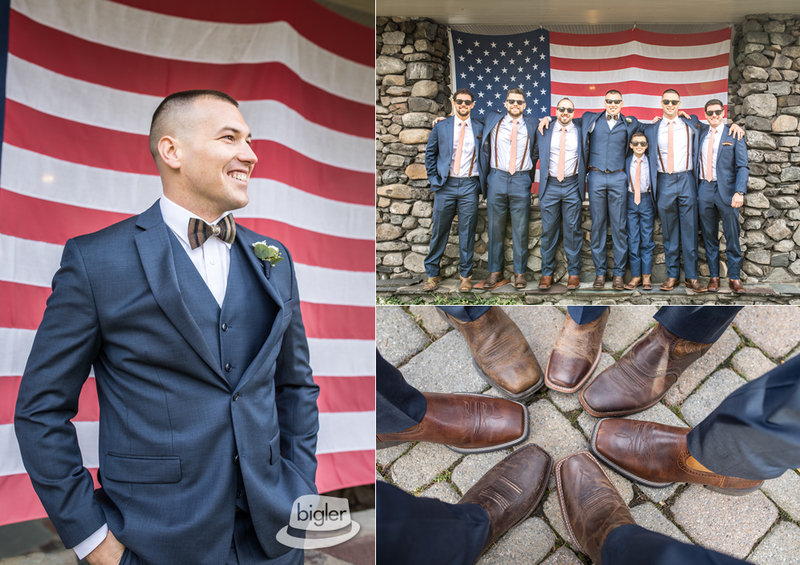 This November was no exception as we celebrated with Tara and Cody on their big day!! 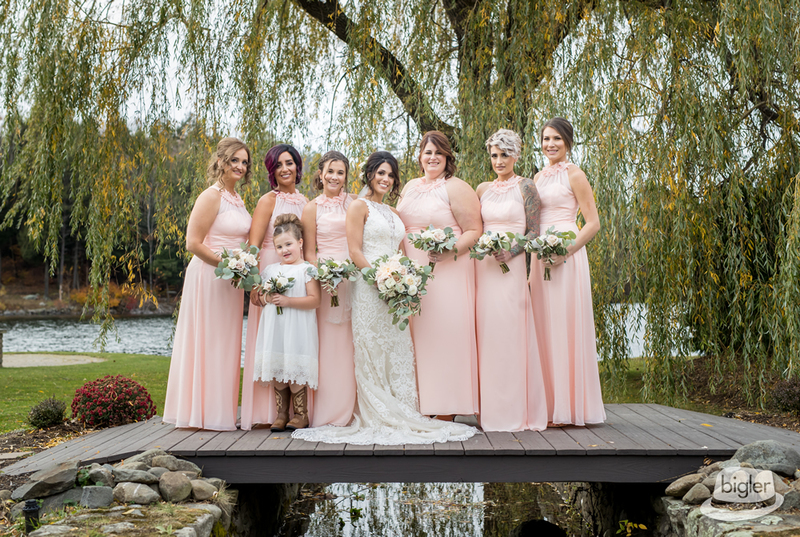 Both Bride and Groom got ready on site, Tara and her ladies were pampered by Make Up by Doria, with hair styled by Molly Tremante. 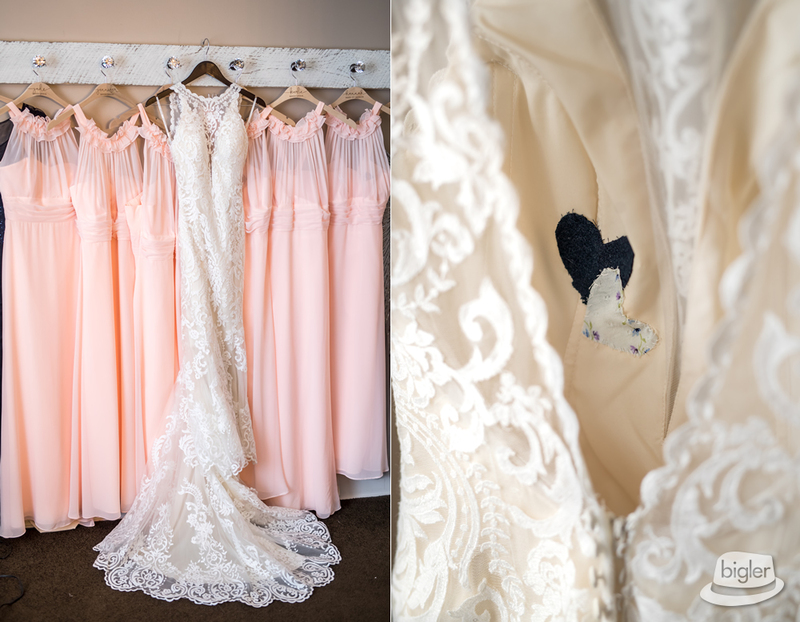 The Fleurts of Fleurtacious Designs arrived with flowers in delicate shades of cream and blush. 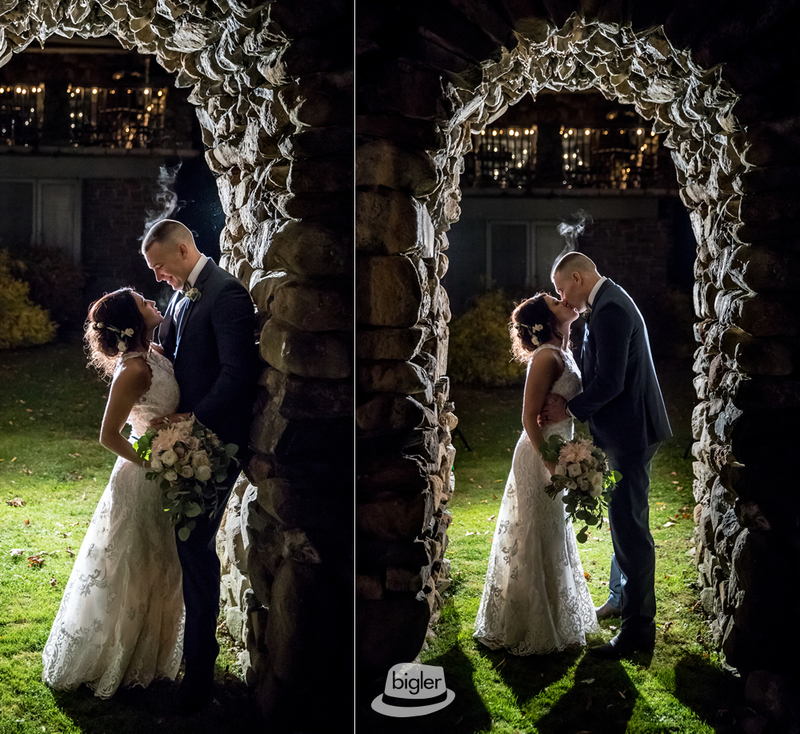 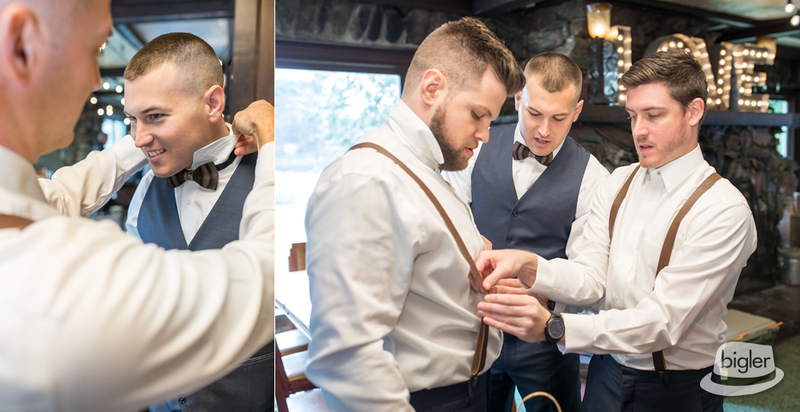 In her gown from Deanna’s, bride Tara met Cody for an intimate first look before becoming Mr. & Mrs.! 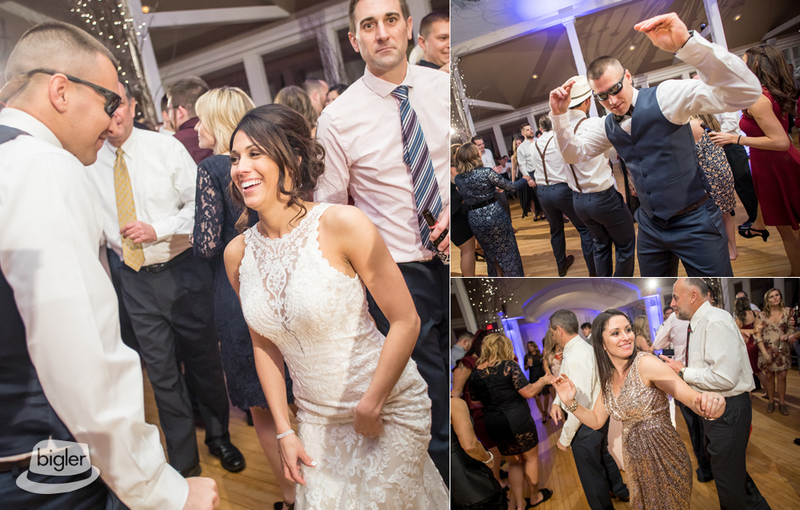 Later on through the evening Love of Music DJ had everyone rocking the night away! 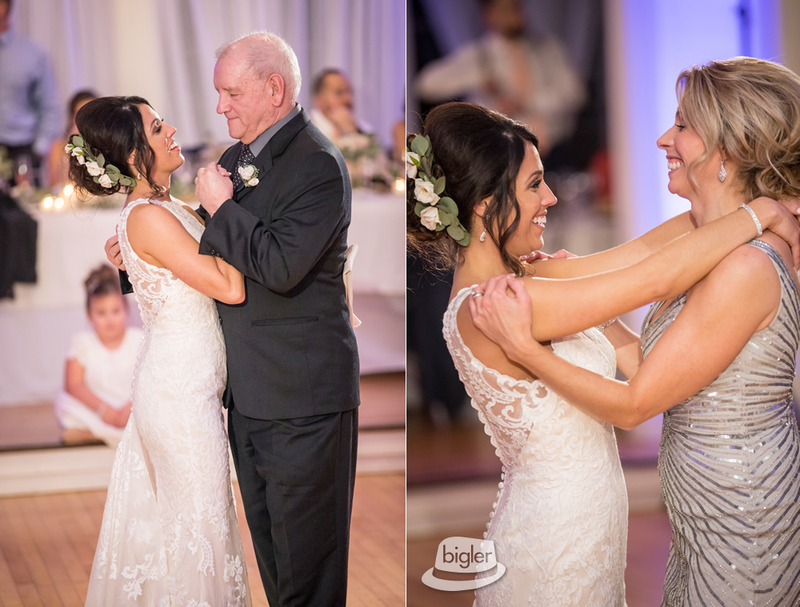 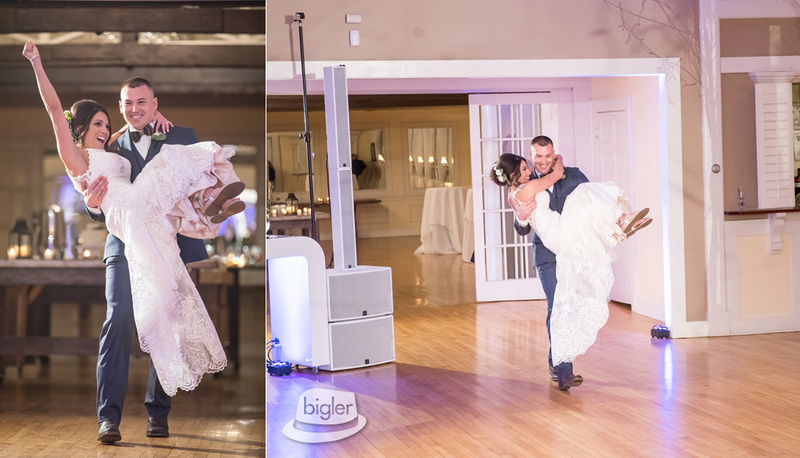 Thanks again to Tara and Cody for having Dave Bigler Photos and Films be a part of your day! 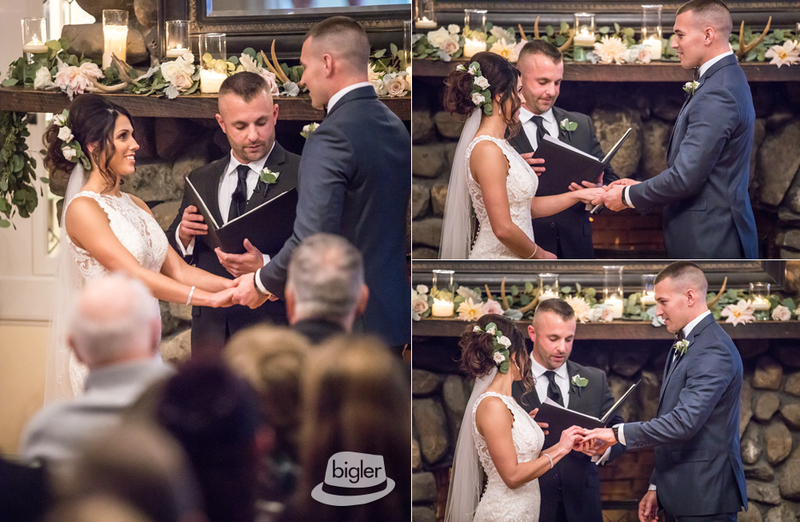 Get on the Bigler List for all the latest from Bigler. 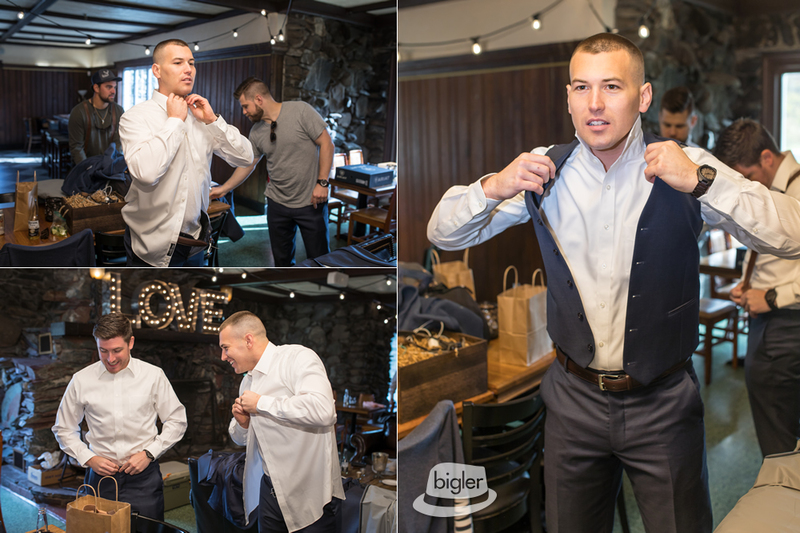 © Bigler Holding Company LLC. 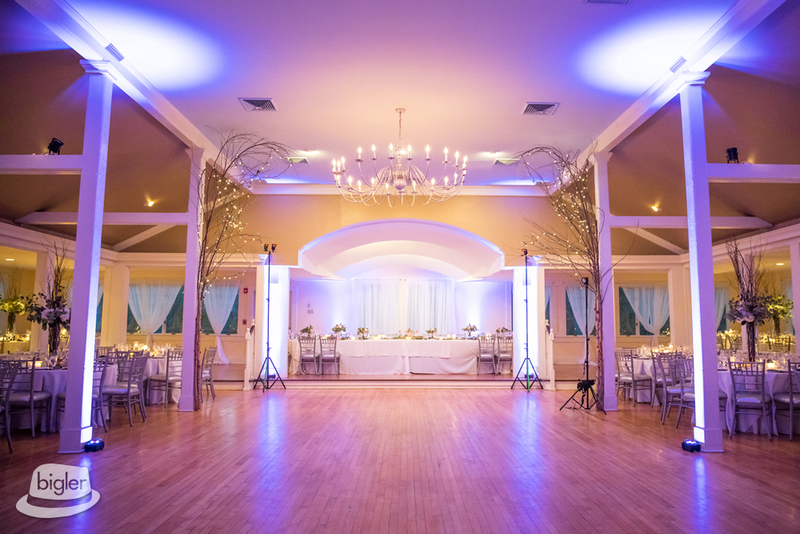 Website Built by JC Sweet & Co.